Depending on where you live in the world, you have a certain amount of freedom. If you live in North Korea, you don’t have much individual liberty. If you live in the United States, you are in the country founded on the greatest amount of individual liberty ever. But how free are you really? Today’s guest, Jeff Berwick, says you aren’t nearly as free as you think you are. And he believes cryptocurrency can be the great leveler to make governments less powerful, thereby making individuals more powerful. It’s a philosophy of anarchy, but perhaps it isn’t as reckless as it sounds. Are you ready to burn this motha down? 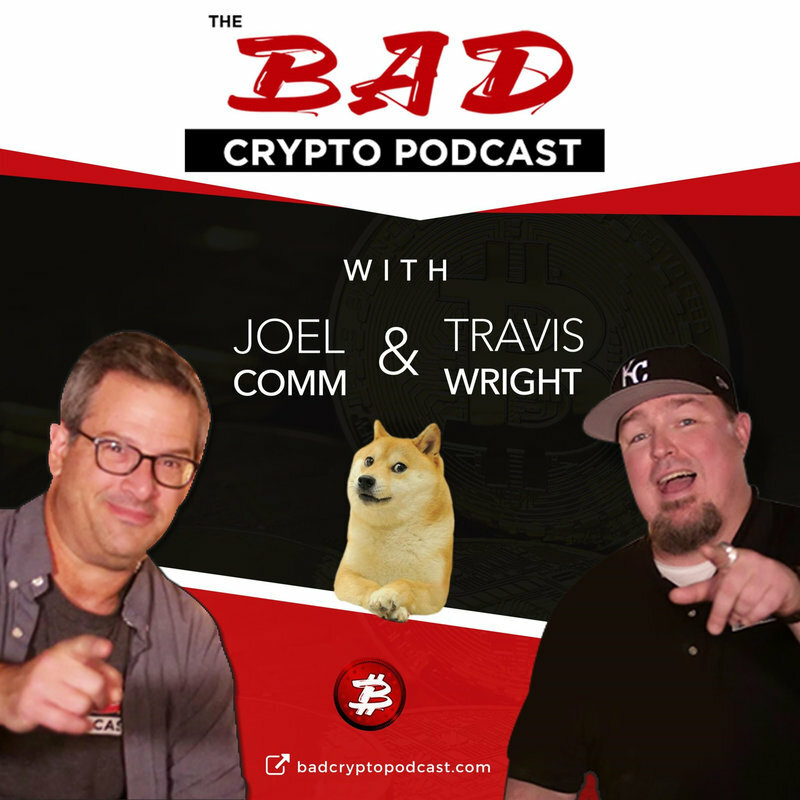 It’s episode #238 of The Bad Crypto Podcast. Coinbase is one of the most popular and well-known brokers and trading platforms in the world. Their platform makes it easy to securely buy, use, store and trade digital currency. Users can purchase bitcoins, Ether and now Litecoin from Coinbase through a digital wallet available on Android iPhone. DISCLAIMER:Do your own due diligence and research. Joel Comm and Travis Wright are NOT FINANCIAL ADVISORS. We are sharing our journey with you as we learn more about this crazy little thing called cryptocurrency. We make NO RECOMMENDATIONS. Don't take anything we say as gospel. Do not come to our homes with pitchforks because you lost money by listening to us.